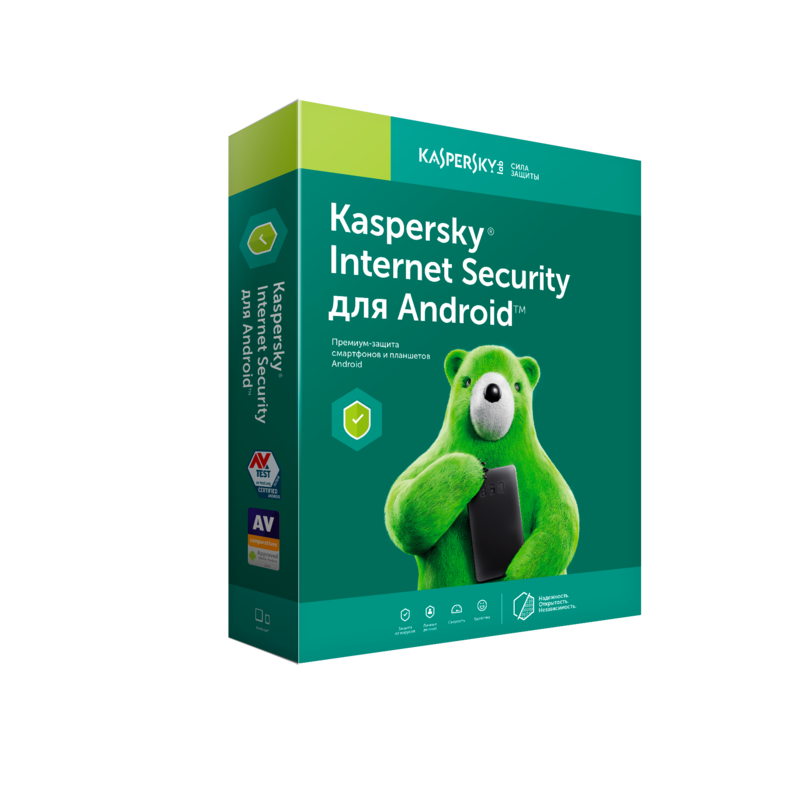 Kaspersky Internet Security for Android 1 year 1 unit. The new security solution for smartphones and tablets Android, optimized to run on each of these devices. The customer receives only the activation code. You can download the distribution of the product and get free access to a limited functionality. The full-featured protection available only after purchasing the product and the introduction of the activation code! System Requirements: Android 4.1 – 7.1; Minimum screen resolution: 320x480. Before purchasing a license, you have the option for 7 days to determine whether the program meets your needs, for your computer and meet your expectations. Therefore, the seller shall not remunerate the costs on the sale of licenses. All sales are final. Since payment is non-refundable. This product is intended only for customers from Russia. Caution This product can not be activated outside the Russian Federation.